I had the opportunity to attend the LA Auto show this past week and lemme tell ya...everybody who is anybody is selling SUVs or crossovers these days. Unfortunately, they are mostly slushbox equipped penalty boxes that make driving a serious chore. But fear not, because Daily Turismo is here to show you how to drive something that has a manual gearbox and isn't a tippy fireball ready Ford Exploder from the 1990s. 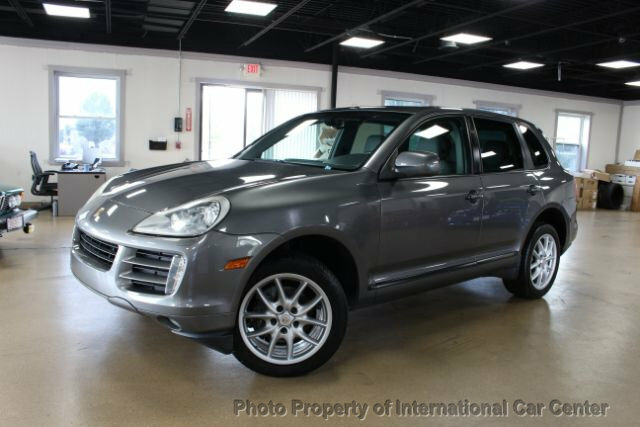 Find this 2008 Porsche Cayenne offered for $10,970 here on eBay buy-it-now located in Lombard, IL with 6 days to go. 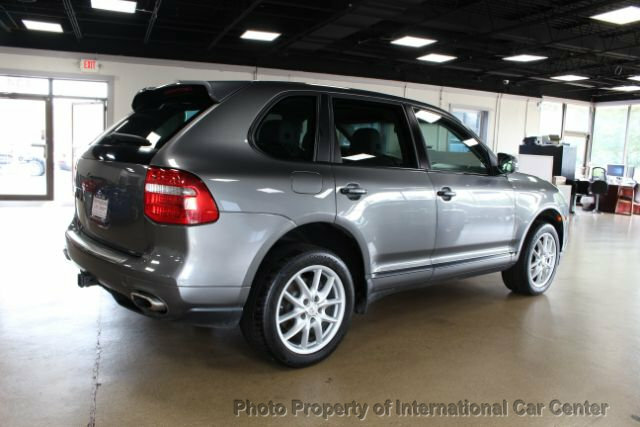 We at International Car Center are very pleased to offer for sale this beautiful 2008 Porsche Cayenne luxury SUV. And then I remembered that I f***ing hate what these represent and I want to simultaneously self-immolate my hippocampus and self-flagellate my torso for even considering such a flagrant display of hypocrisy as to even consider owning this Manifestation of the Unnatural. 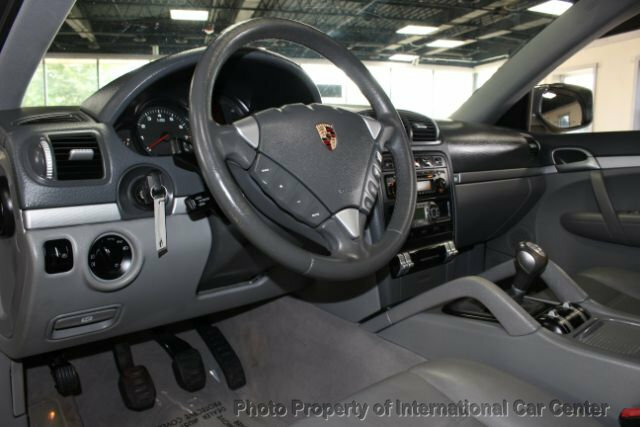 And, yes, I know that these (cash) cows finance “there is no substitute” creations out of weissach so save your forks for pitching. That’s a reflection merely of how stupid the driving public has generally become as well as their apparent simultaneous affinity for aspirational delusion and allergy to the genuine.